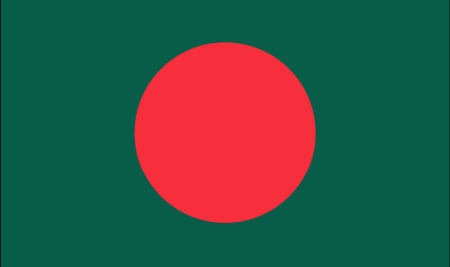 Outsiders tend to hear about Bangladesh, a nation located on the Bay of Bengal that borders India, Myanmar (Burma) and the Indian Ocean, only in the context of its all-too-frequent natural disasters. The tourist industry has, not surprisingly, developed very slowly, which means that the country's long stretches of beach, wild jungles and millennia-old ruins have never suffered the ravages of commercialization. 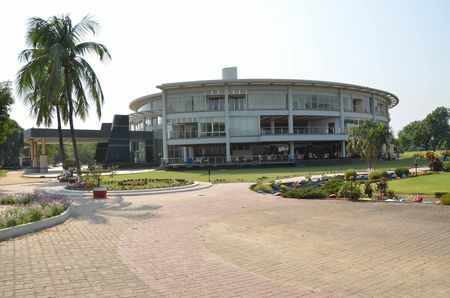 Some fourteen courses in Bangladesh take advantage of these barely untapped resources; though golf is far less popular here than another British sporting import, cricket. Perhaps the best of these courses is at Kurmitola Golf Club in the capital of Dhaka, as globetrotting golfers are coming to discover. 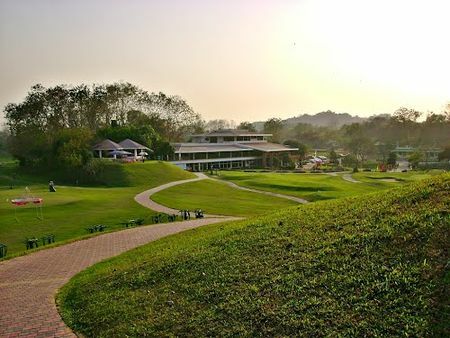 The course here is one of the loveliest and best kept anywhere in South Asia; it combines superb surroundings with a true test of the game and can be played in any season. Other standouts include Monu Valley Golf Club, nestled among rice fields, rubber plantations and majestic banyans, where wild animals have been known to saunter through, and the similarly wilderness Soi Dao Highlands. Golfers can relax with trips to archaeological treasures or to the country's outstanding national park where one can see everything from dolphins to crocodiles to the iconic Bengal tiger. Just be careful with the timing of your trip; the seasonal monsoons can bring the entire country to a standstill, not to mention flooding the golf courses.